I've blogged about the Hennessy V.S.O.P launching that I went to more than a week ago. Now let us get into the details. 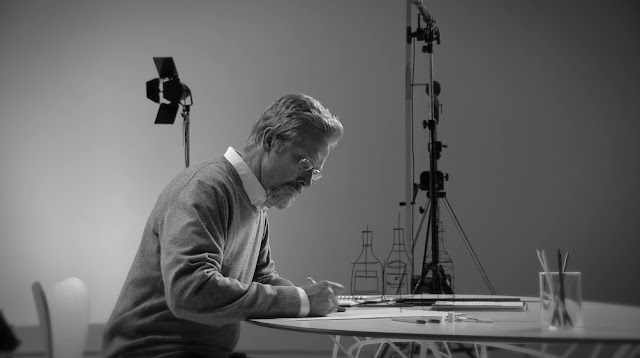 Here's a video showing how Chris Bangle redesigned the Hennessy bottle. Did you know that legends are shaped over time. The legend of Hennessy V.S.O.P. began on 7 October 1817, when the future King George IV of England asked the great French cognac House to supply him with a special cognac described in the records with the words “Very Superior Old Pale”. Naturally, such an iconic cognac should be presented in a bottle whose curves signify the elegance and generosity of its content, as well as its balance and exceptional harmony and designer Chris Bangle has been tasked with moving the design of the Hennessy V.S.O.P. bottle forward. Who's Chris Bangle? Well, if you are a car fanatic, you'll would have known him as the Chief of design in BMW. He has now formed his own designing company. Christopher Edward "Chris" Bangle is an American automobile designer known for his daring design and far-reaching influence. Bangle is known best for his work as Chief of Design for BMW Group, where he was responsible for the BMW, MINI and Rolls-Royce motor cars from 1992 to 2006. 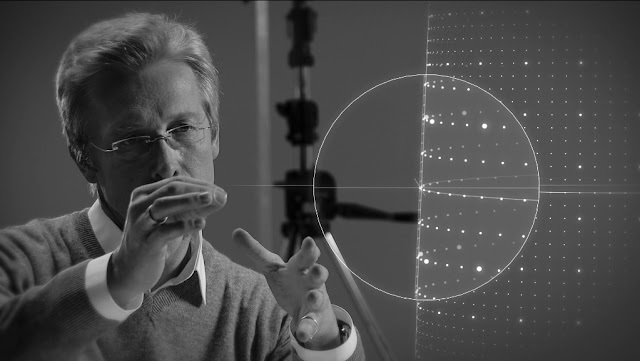 “Designing for Hennessy gave me the same sensations as working on designs for fast BMWs or a great Rolls Royce. It is that experience of a unique emotion.” - Chris Bangle. 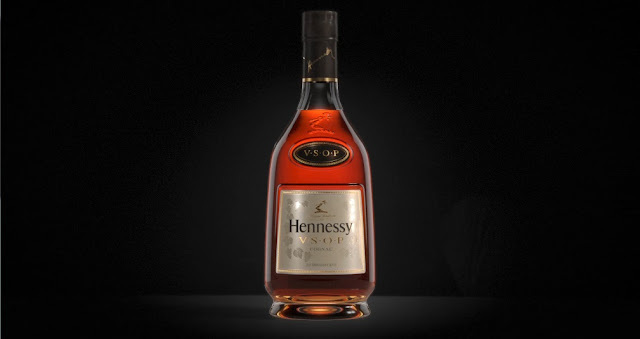 So, what has changed in the new Hennessy V.S.O.P bottle? Chris gave it a slightly accentuated the curve in the side of the bottle, reinforcing the dynamic of its silhouette (by less than 1 millimeter). Inspired by the Hennessy V.S.O.P. bottle created in 1954, Chris chose to confirm this upward movement with a thicker base resembling a pedestal to distinguish the whole and stabilise it and added a hollow bottom to the bottle to adapt it for handling. Lengthened the bottle’s neck and straightened its shoulders, stretching it vertically. Drew two lines of perspectives in the glass around the central label, creating an optical effect by structuring the front of the bottle with a pyramid perspective (a reminder of the notion of uplift, dear to V.S.O.P.) Actually, this geometry attracts one’s regard toward the top of the bottle, where Chris chose to engrave the legendary arm and axe of the Hennessy family into the glass itself. Revised the choice of paper and colours for the labels: a few millimeters from the arm and axe, the symbolic Hennessy V.S.O.P. oval is coloured in a dark grey ennobled with golden embossing, a reminder of the alchemy of contrasts comprising it. The main label highlights this refinement with a shimmering gloss imprinted with clusters of grapes and vine leaves in the background as a subliminal reminder of the origins of the cognac contained in the bottle. To find out more about Hennessy events and contests. 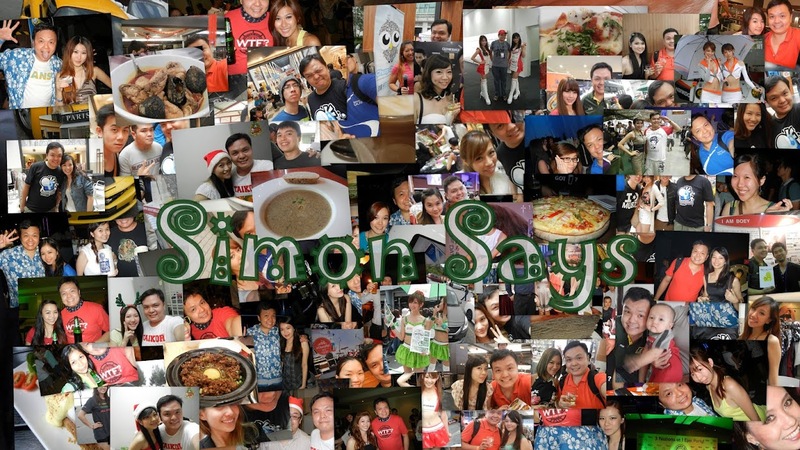 Like the Hennessy Malaysia fan page, you sure gets to find out about some great parties in stored for you.